Federal Third Party Discovery Defense Attorneys - Oberheiden, P.C. 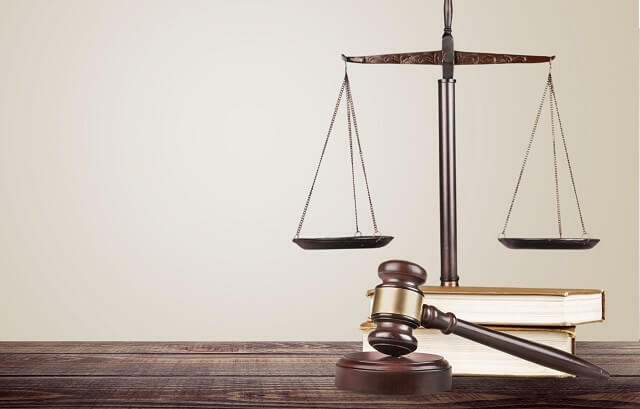 Occasionally, there will be information needed to prosecute or defend a civil case that is not in the possession, custody, or control of either party. In that case, third party discovery can make the difference in proving the relevant facts so that you win the case. The Law. Rule 205.1 of the Texas Rules of Civil Procedure states that a party may compel discovery from a nonparty in one of four ways: 1) an oral deposition, 2) a deposition on written questions, 3) a request for production of documents pursuant to Rule 199.2(b)(5) or Rule 200.1(b), served with a notice of deposition; or 4) a request for production of documents and tangible things under rule 205. Each type of discovery has its own rules about timing and notice to the other side, which must be strictly followed in order to obtain the desired discovery. Example. For example, the third category allows a deposition notice to be served with a request for production of documents. Rule 205.2 provides that notice of such a deposition must be served on the opposing party and the witness at or before the time the subpoena is served. However, the rule is different if a party seeks production of documents, but not a deposition. Rule 205.2 states, “[a] notice to produce documents or tangible things under Rule 205.3 must be served at least 10 days before the subpoena compelling production is served.” Rule 205.3 is entitled, “Production of Documents and Tangible Things Without Deposition.” In other words, if a party seeks production of documents without a deposition, they must give ten days notice to the witness and the opposing party. However, if he or she seeks a deposition, with or without the production of documents, the notice may be served contemporaneously with the subpoena. Quashing a Subpoena. If counsel has failed to abide by these rules, the discovery subpoena should be quashed. A motion to quash must be filed prior to the time of compliance listed in the subpoena. Some local jurisdictions have additional rules regarding the time for filing a motion to quash and whether or not such a motion suspends enforcement of the subpoena while the motion is pending. For example, in Dallas County, a motion to quash a deposition only stays the deposition if it is filed by the third day the courthouse is open after delivery of the notice of deposition. If this deadline is missed, the deposition will go forward regardless of the motion to quash. Objections. Witnesses may also object to being asked to produce documents for a case in which they are not involved. Generally, it is objectionable and unduly burdensome to require a third party to produce documents that could be obtained from another source, such as a party to the case, rather than by requiring the third party to get involved. If you need discovery from a third party or need to defend yourself against third party discovery requests and subpoenas, you should contact the experienced attorneys at Oberheiden, P.C.. Get a free and confidential consultation and benefit from talking to former federal and state prosecutors and experienced litigators.